Hungry for change? Put the power of food co-ops on your plate and grow your local food economy. 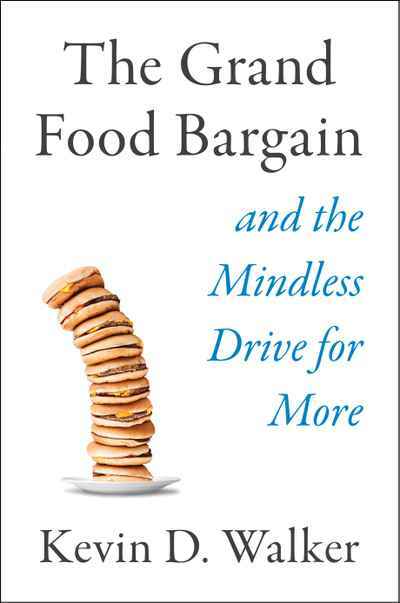 Food has become ground-zero in our efforts to increase awareness of how our choices impact the world. 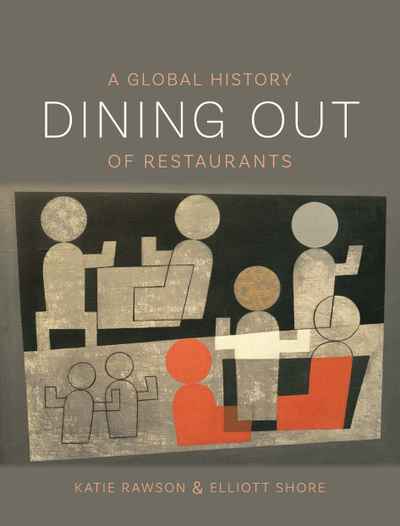 Yet while we have begun to transform our communities and dinner plates, the most authoritative strand of the food web has received surprisingly little attention: the grocery store — the epicenter of our food-gathering ritual. 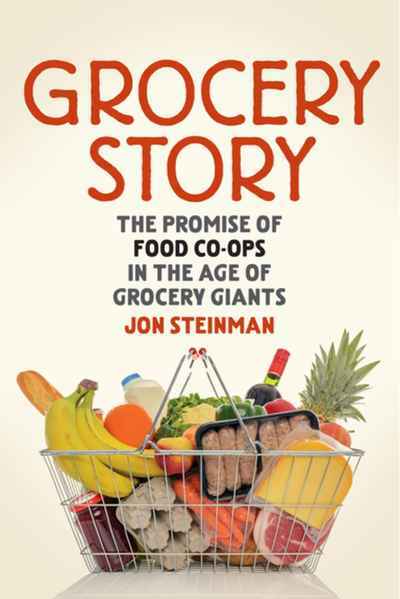 Through penetrating analysis and inspiring stories and examples of American and Canadian food co-ops, Grocery Story makes a compelling case for the transformation of the grocery store aisles as the emerging frontier in the local and good food movements.